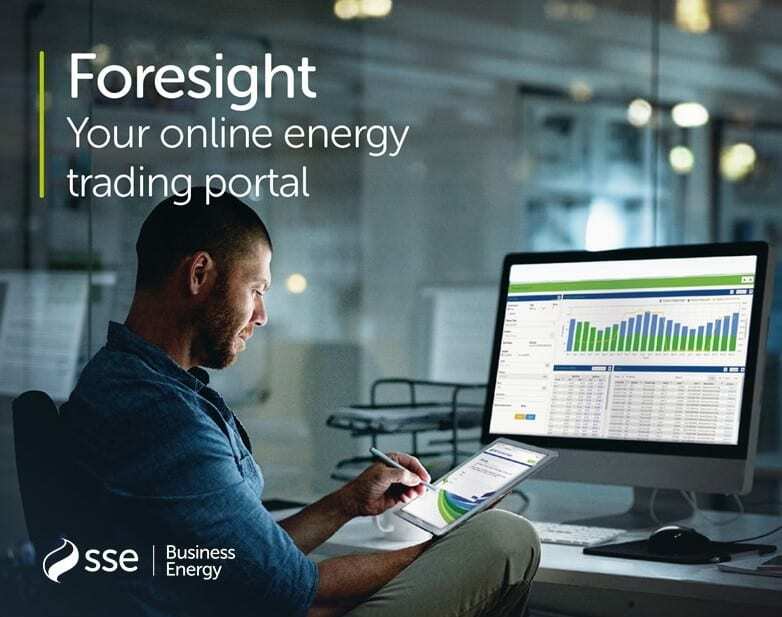 Energy UK, the trade association for the UK energy industry, has nominated Market VuePoint to provide the data that will improve the understanding of the UK power and gas markets and support the analysis for its members and wider stakeholders. 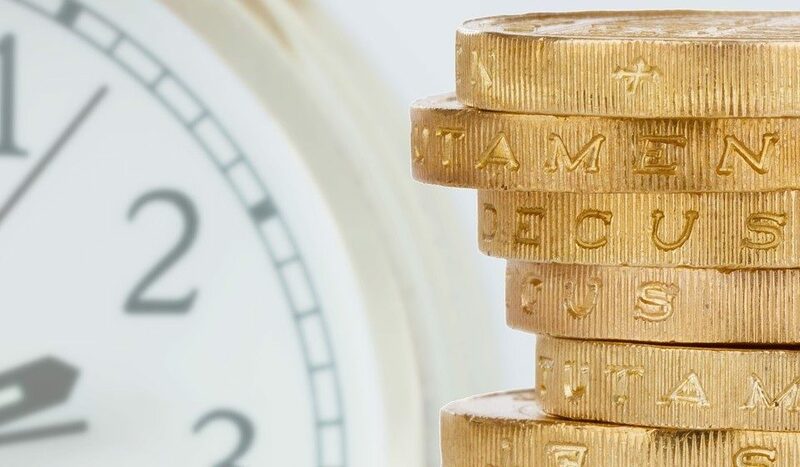 Commenting on its decision, Sam Hollister, Head of Economics and Strategy at Energy UK said “Getting accurate and real time data is vital to understand what is happening in the energy industry. 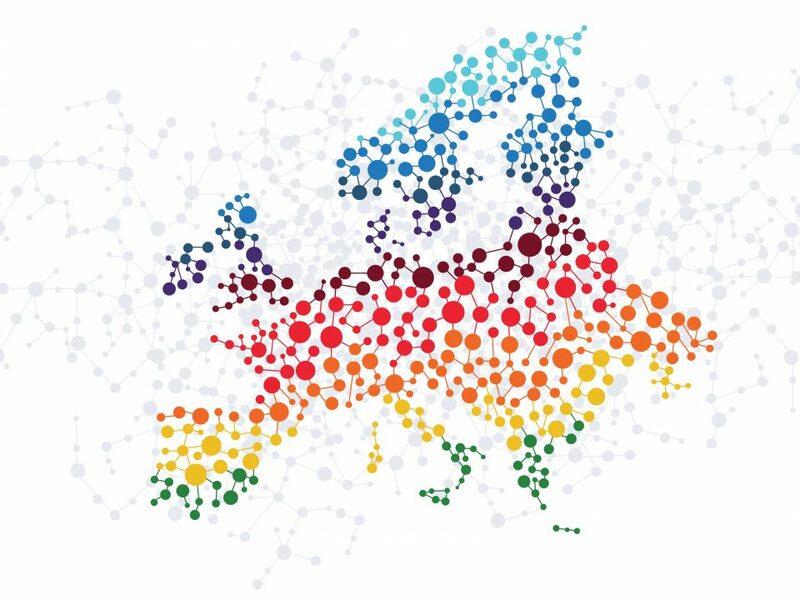 Market Vuepoint has proved really useful for us to understand key industry events and trends, which enables us to better explain the industry to our stakeholders”. Mark Taylor, MD of VuePoint Solutions, provider of Market VuePoint, said “The VuePoint range of services is designed to enable you to make quicker, better informed decisions, allowing you to optimise your positions and portfolios and to stay ahead of the competition. The latest version of Market VuePoint provides even greater flexibility and configurability for our users including the facility to build their own reports and pull these, together with any other reports from Market VuePoint, into a single screen or set of screens. We are therefore delighted that Energy UK is using Market VuePoint to provide an even better service to their members”. 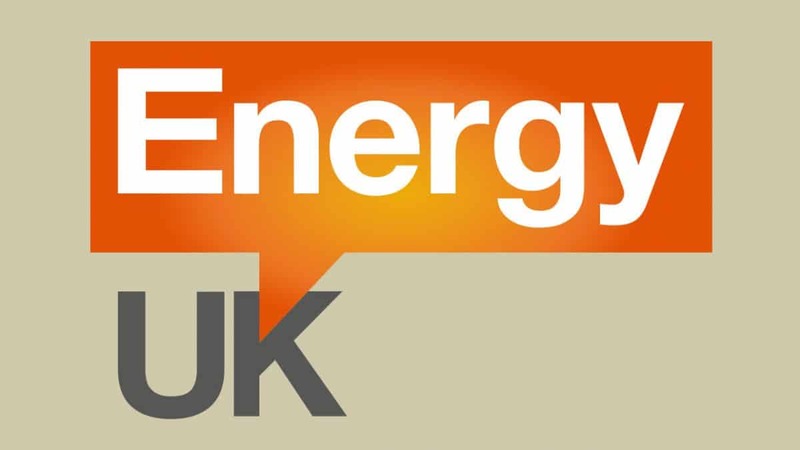 Energy UK is the trade association for the UK energy industry representing over 80 suppliers and generators of electricity and gas for domestic and business consumers. 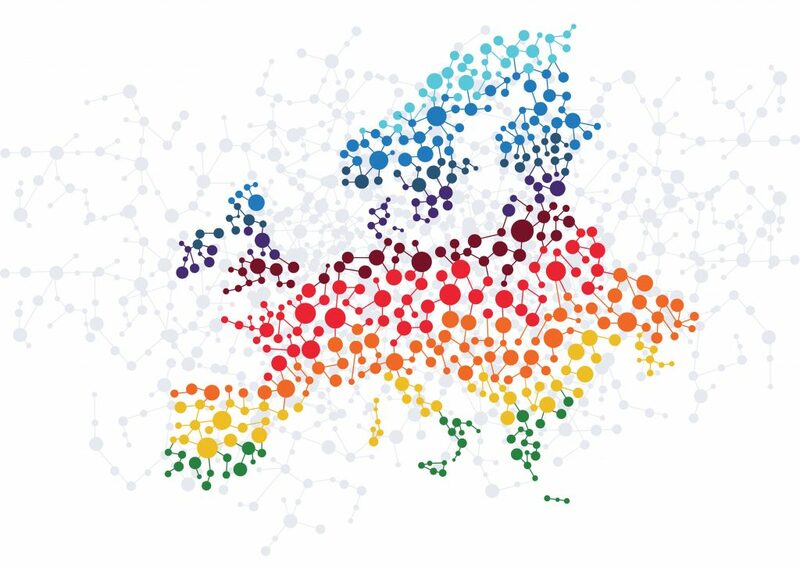 Our members represent the truly diverse nature of the UK’s energy industry – from the UK’s largest energy firms to new, growing suppliers and generators, now making up over half of our membership. Energy UK’s members turn renewable energy sources as well as nuclear, gas and coal into electricity for over 26 million homes and every business in Britain. Over 680,000 people in every corner of the country rely on the sector for their jobs with many of our members providing lifelong employment as well as quality apprenticeships and training for those starting their careers. Energy UK provides a source of expert advice on industry matters and works to enhance the industry’s reputation with customers and with the communities it serves.